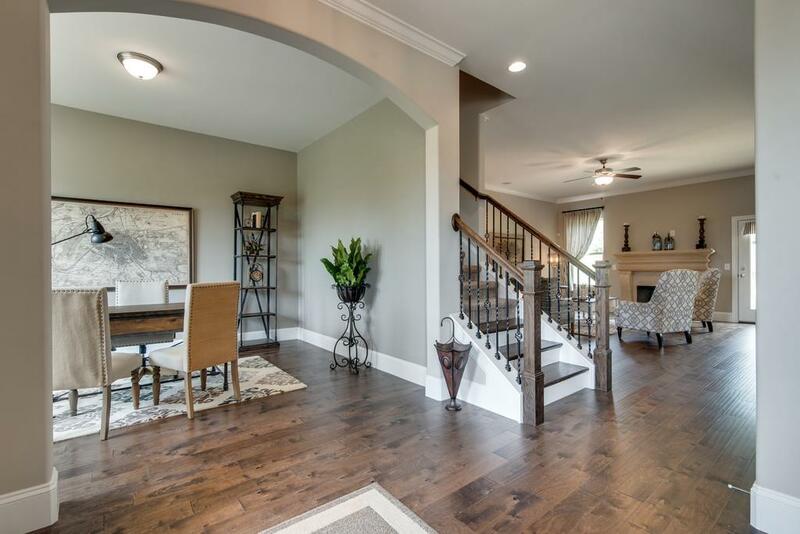 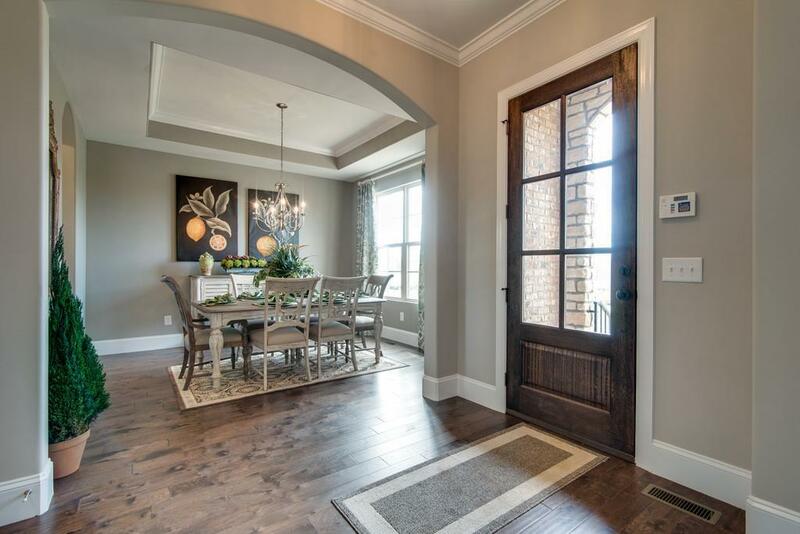 The "Imperial" by Dalamar Homes-Granite,10' ceilings on First Floor, Gourmet Kitchen with Granite, Stainless Steel Appliances, Master on Main Level w/Large Walk-in Closet-Family Room/Fireplace-Formal Dining Room-Kitchen w/Morning Room. 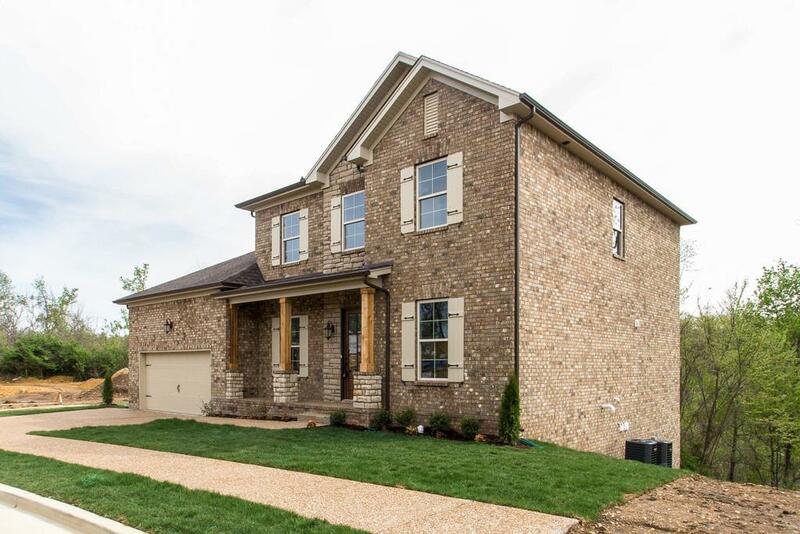 New homesite in previously sold out community- Great corner homesite! 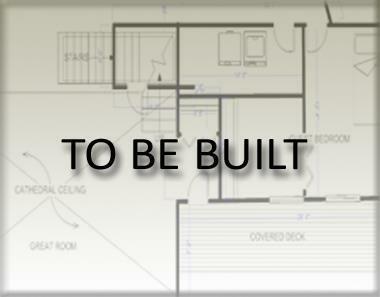 Call Summer for all available floor plans.